Coming with an retractable top fill for easy filling, the Gnome Evo is ideal for vapers looking for a direct to lung inhale and lots of vapour. The Gnome Evo comes with a large airflow control which you can open right out when vaping at high power levels. It also comes with a stopper so you can lock the airflow into place. Wismec make filling super easy with the gnome with one of our favourite top filling systems. 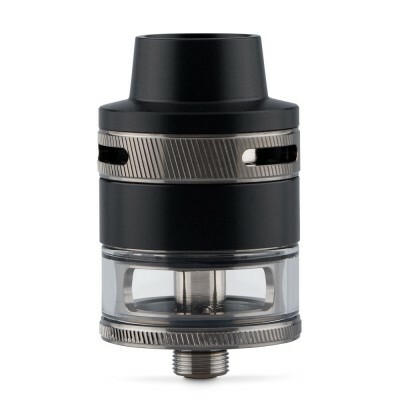 Simply push the top of the tank to the side, squeeze your e-liquid in and push the top of the tank back. It takes seconds! 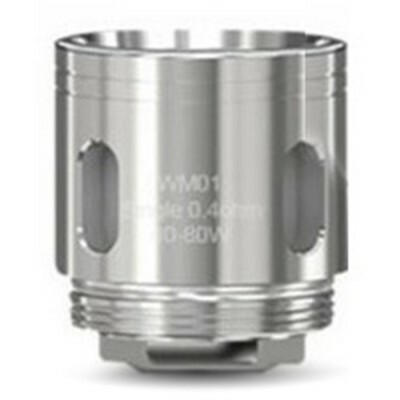 While they haven’t forgotten flavour, the Wismec Gnome is designed for vapers who are looking for lot of vapour. 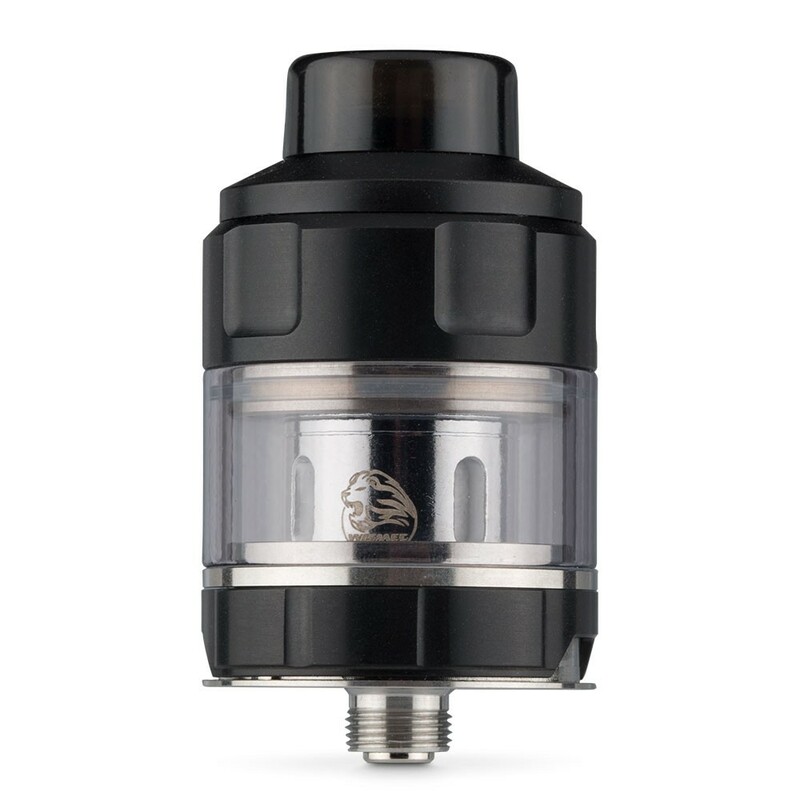 The tank is compatible with lower resistance coils, including a dual 0.15ohm coil (best used at between 30 – 70 watts) and a triple 0.2ohm Head (best used at between 40 – 130 watts).